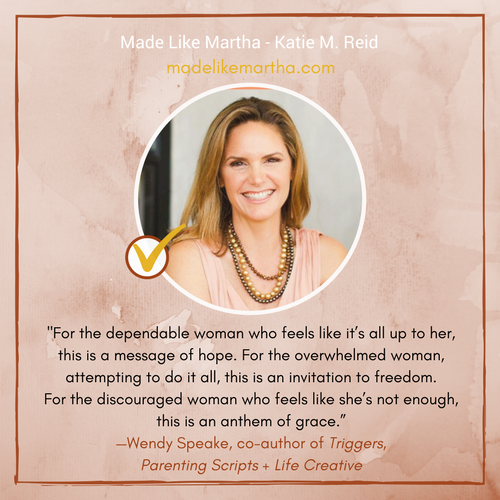 I had three months to write my book (ten chapters and a five-week bible study). When I turned it in the first time, it was about 80,000 words (yikes!). My fantastic editor may have used the word “tome” to describe it- ha! Now it’s much more manageable with 55,000 words (yay!). So where did all those words go? Well, some went in the trash (thankfully) and some were recycled (naturally) and some really wanted to make the cut, but didn’t exactly fit with the overall flow of the book. The following story was originally placed in Chapter 4, which is entitled, How Much is Required? (ironically). Since I already had enough stories to illustrate the point of this chapter, the following was cut. A concentrated amount of time of was required to complete a time-sensitive project. I needed a space that was quiet and free from distraction. I texted friends, I scrolled and searched, I wracked my brain trying to find a place where I could write for a few days. Through a lead from an acquaintance, I found a place to stay a few hours away. The price was right too. But when I received the specifics about arrival and departure, my heart sank. The email contained about ten line items to do to make sure the home was taken care of. I understood where the owners were coming from, and I admire their willingness to help others. But the list was restrictive to getting my work done, especially for an aim-to-please woman like me. I knew I wouldn’t be able to work freely, because I would be worried about meeting the owner’s expectations. Desperate to find another place to stay, I called my mom to see if she had any friends with a cabin or cottage in the area. She didn’t, but she did invite me to come write at home. She, my dad, and brother were going to be out of town at a wedding and the house would be available for me to use. Not only was the price right (free! ), the freedom that would accompany writing at the home I grew up in was music to my ears. There were no strings attached, just an invitation to relax and work in a place where I’m loved. My mom might have a few things for me to do before I leave: make sure the toilets aren’t running, lock up before I go, (help myself to snacks). But, it’s no problem to comply with instructions when you know and trust the heart of the one giving them, when you are convinced they love you. The thought of working at the borrowed house with all the guidelines bred anxiousness, but the idea of writing at home was a welcome relief. That first house represents how I used to feel when I viewed God as a demanding commander. Left, right, left, hop to, keep up, don’t get out of line, head up, forward, and march! 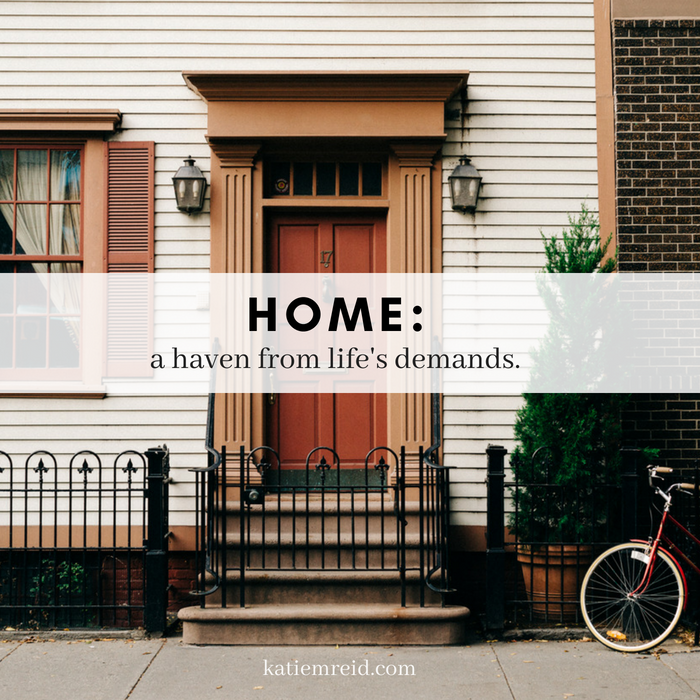 But the invitation to work at my childhood home is how I feel on this side of the cross: welcome to come as I am, free to enjoy the benefits that have been provided, willing to obey out of a place of gratitude because I know I am loved. Are you weary from trying to measure up? Do you long for a reprieve from life’s demands? If so, I have good news for you! 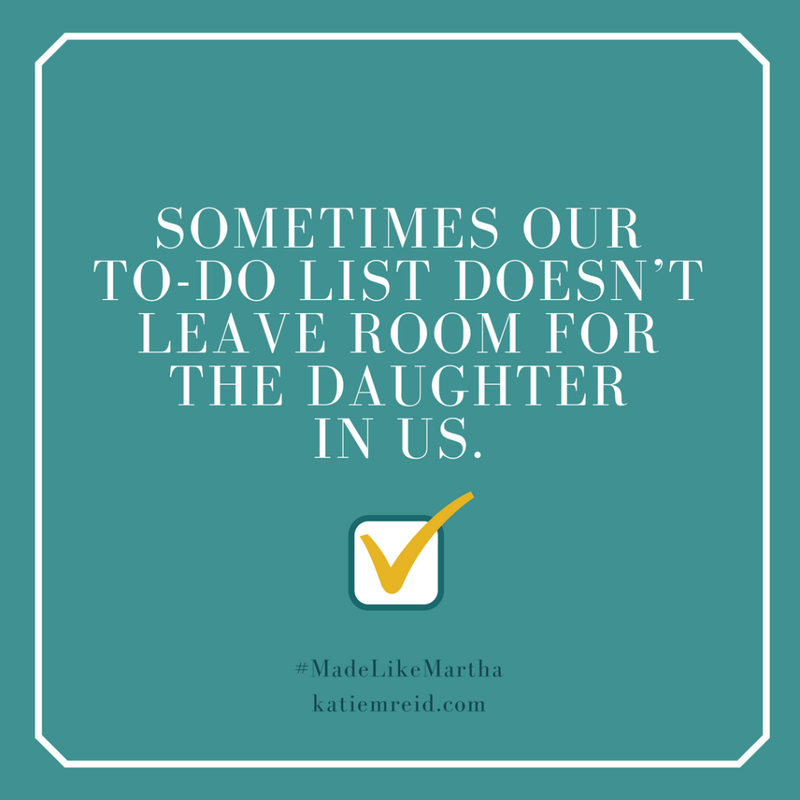 Made Like Martha: Good News for the Woman Who Gets Things Done is an invitation to discover what it means to rest as God’s daughter without compromising your God-given design as a doer. Loved chapter 4; live these “lost” words as well…thanks for sharing them!